Just got back from a trip to Vegas. 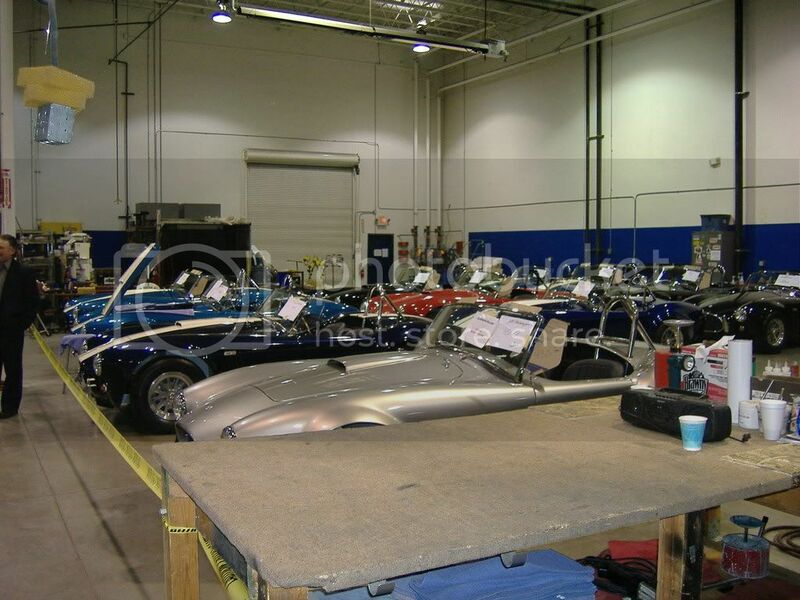 We went to the Shelby Facility north of town (at the Speedway) for the free tour. Definitely worth the relatively short drive up the road from the strip. The museum is very cool. 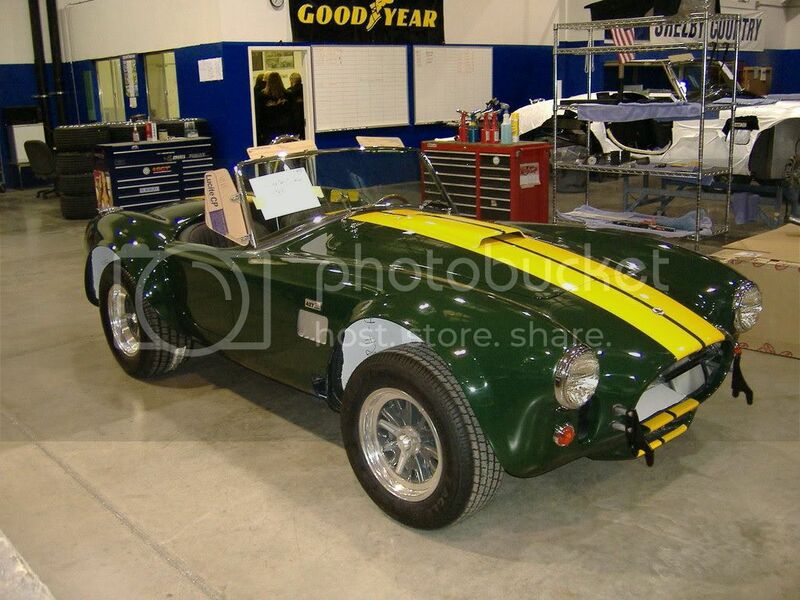 Lots of cars/prototypes/first Cobra, etc. Got to sign the wall. Since they work 4 10's, most of the workers were off last Friday. Will post pics soon. 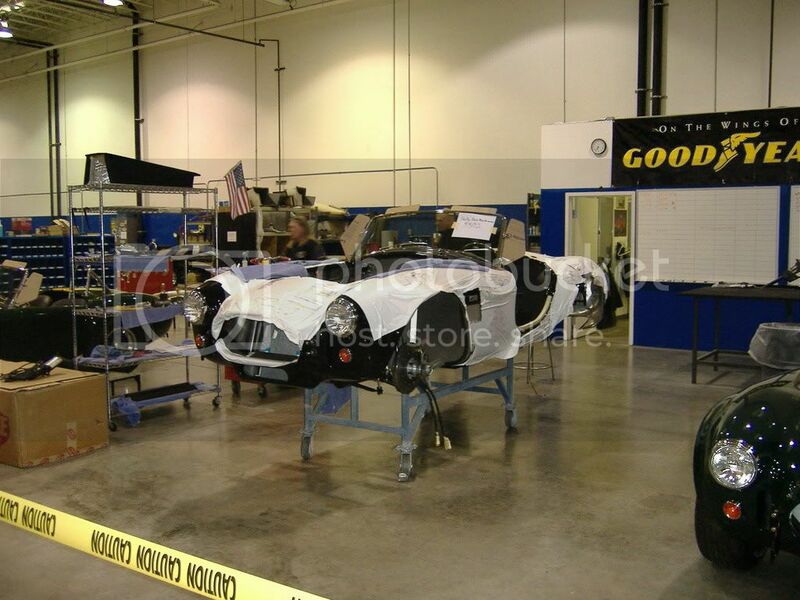 There was one Shelby employee working on his own Shelby GT/SC on the Mustang side of the facility (there's also a Cobra side of the facility). We were chatting and he mentioned a Mustang show at the Hoover Dam put on by the Mustang Club of Las Vegas the next day...Hey, we were going there anyway to tour the power plant. Pretty good turnout for the car show even with 100 degree weather in the afternoon. haha... "what happens in vegas, stays in vegas"
I went there a few years ago. It's well worth the trip! Cool! I'm taking my first trip to Vegas in September, so I'll put that on my list of things to do. I was in Las Vegas on the 13th, 14th ,left on Sunday the 15th....I wish I would have had time to go see the facility. Always working! Someday I'll have time to do all the side trip stuff. I visited the Las Vegas museum last summer too. 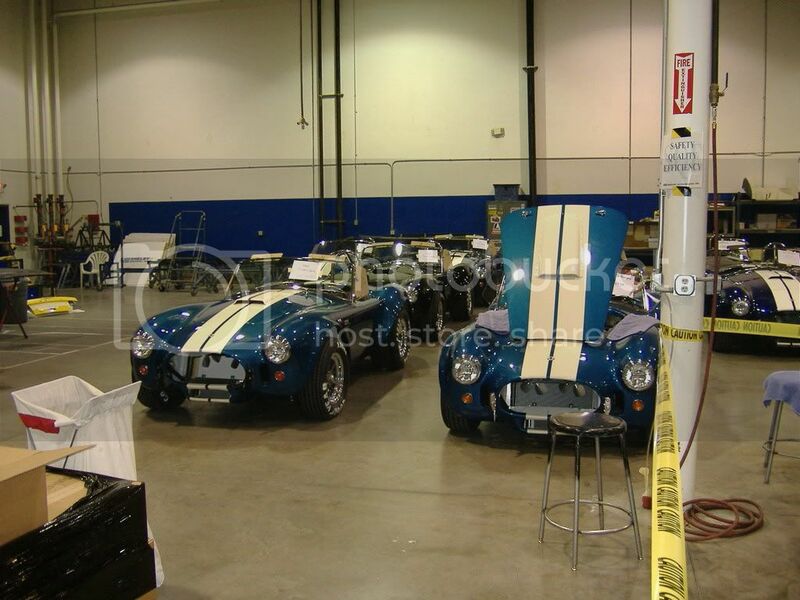 Also visited http://www.shelbyamericancollection.org/collection.html last summer. 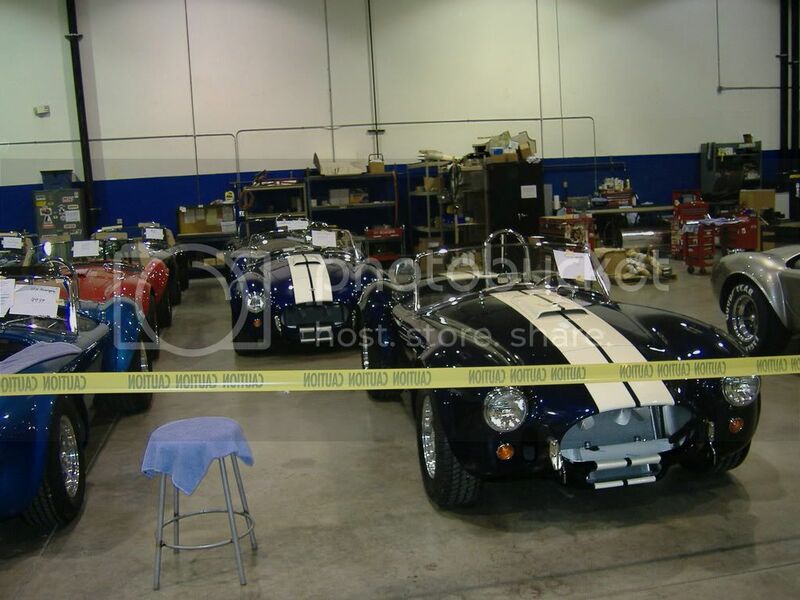 There is another private Shelby and Cobra collection/museum in Boulder, Colorado. Well worth the $5, only open on Saturday. Yes that would be awsome place to see. I have been to see the this one twice and even thought there is a big entry fee, well worth the visit. It is located at Mitchell, S.D. I will have to look for pictures I personly took here and post. Updated to a picture of my 05 at this place, This was the first time they say one of the new Mustangs. Last edited by hotrodgrany; 06/23/2008 at 07:22 AM.. Heck....I wish I would have known you two where going to be there, I too was there from the 10th -15th. I even went to the car show at Hoover Dam on Saturday, spent about 2 hours there. Had a military function (Weapons School Graduation at the Flamingo Sat night) to attend. I have been to Vegas so many times (spend 6 months there attend the Weapons School back in '96) that I actually lost only $5 in a slot machine the whole time I was there. I wish I would have had another day so I could have gone to the museum.....maybe next time. Donna, maybe we saw each other at the airport on Sunday and did not realize it....my flight left at 7 in the morning (had to get back to family since it was fathers day). I was the good looking guy probably talking on the phone. The family and I are here in Vegas until the 27th. Definitely going to do the tour and see the cafe. Man, I love this weather!! Beats molding in Seattle. Anyway, I'm excited for the tour. Sure wish I'd known you guys were here, maybe we could've hooked up. Ah, well. Another time. That Red car belongs to a friend of mine named Dan. He was picking his car up that day. 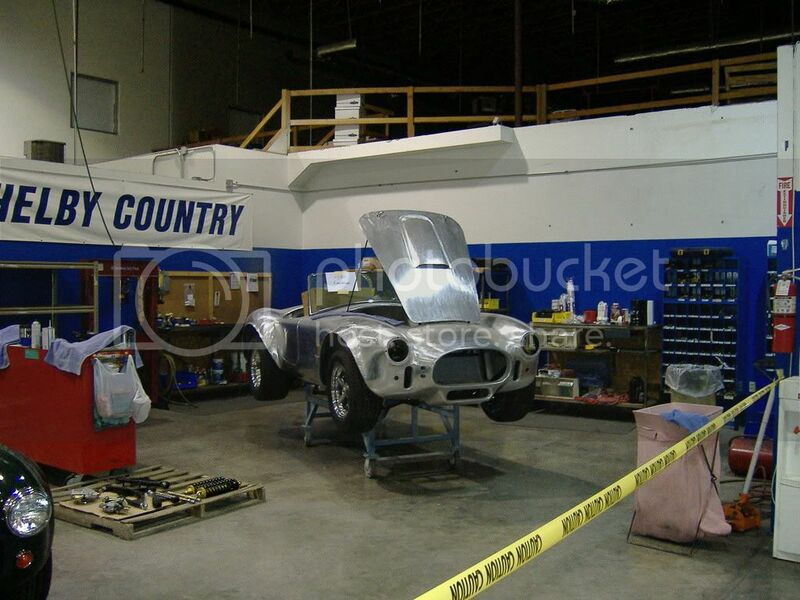 The area where they build the Cobras is real cool. I snapped some pic's of them. As you know, they build them in fibre glass and Alum. Okay here is my itinerary for this weekend in case anyone is going to Palm Springs! I drive out there on Friday for a conference, go back to San Berdoo on Saturday for a job fair and then return to Palm Springs. Go back to LA area on Sunday. (I'll be in the company car) We should have a thread here to post where we all are traveling I guess! Small world huh? Note to self: I need to start wearing my GT/CS shirts when I am out of town. 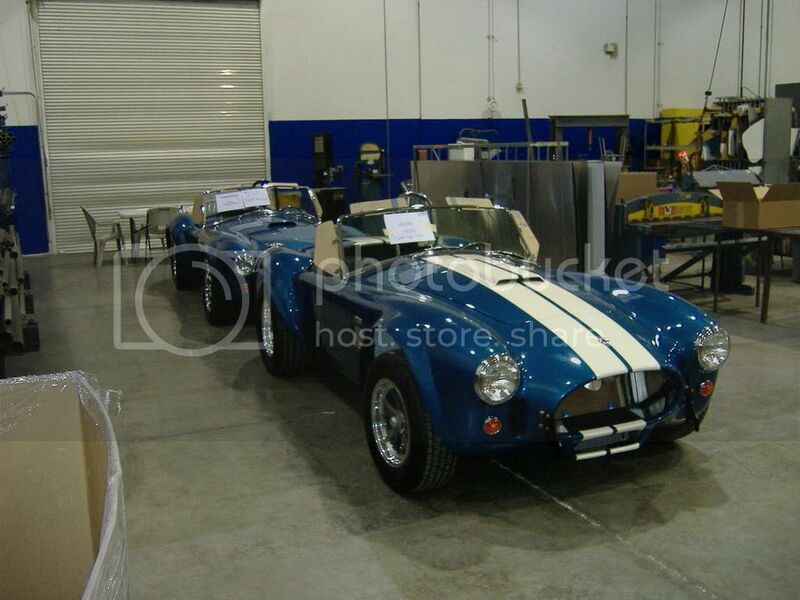 Yeah, the guy "Dan" picking up the Super Snake out front of the Shelby Factory was quietly excited. How cool must that have been for him? We chatted just for a second about the Kenne Bell Super Charger and the 725? ponies before he jumped in it and drove to the far parking lot and put it in a trailer. You can't see them, but there was a big crowd to both sides of me when I took that pic. Upcoming itinerary next weekend... road trip to LA in the new CS to see a Dodger/Angel game at Dodger Stadium...I haven't been in 30 years! Note to self: I need to start wearing my GT/CS shirts when I am out of town. It'd be better than "that jacket" you seem to like to wear. Hahahahaaaa! Well just for you Joe...it's too hot out now to be wearing it. But like I told you before...it makes me easy to find at the swap meets!